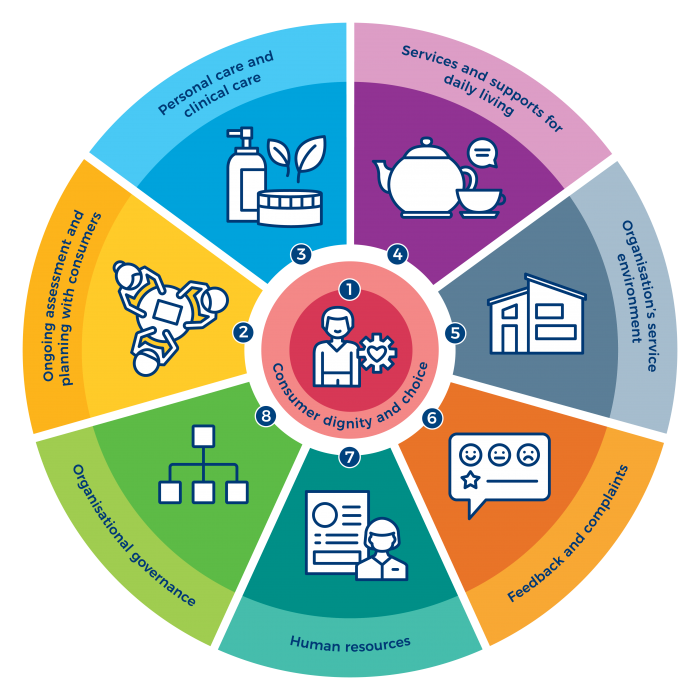 Assessment and monitoring against the new Aged Care Quality Standards will commence from 1 July 2019. What is AutumnCare doing about the new standards? AutumnCare is currently working on changes to support the new Aged Care Quality Standards. These changes will be provided to you in an upgrade to AutumnCare Connect v4.7 and Continuum v3.0. We will provide further updates over the coming months as these new releases become available. For more information or to discuss the changes further please contact AutumnCare.